If you are a wholesaler or retailer,please contact with us directly.We will offer you an ATTRACTIVE DISCOUNT! Grid-Tie 300W Pure Sine Wave Inverter Input:DC10.5V~28V, Output:AC 90-140V or AC 180-260V 45Hz-53Hz/55Hz~63Hz, for Solar Input Power 400W, good quality. 1)Red terminal: Connect DC positive, black terminal: Connect DC negative. Show in Figure 1. 2).AC socket: Connect to the mains. Put the side of the AC cord which has holes into the inverter with 3 foot outlet and the other side of the AC cord to home 3PIN AC outlet. Show in Figure 2. Use this product, do not need to add a fan controller, solar panel controller, battery. This connection method, wind energy, solar energy can supply to the grid at the same time, the highest efficiency. Solar Panel: Recommend using the power more than 30W and the standard voltage of 17.5V PV panel. 1, Low-voltage protection (input DC voltage is less than 10.5VDC). 2, Over-voltage protection (Input DC voltage is greater than 28.5VDC). 4, Fault Protection (when 110VAC or 220VAC power outage or shutdown). 5, Islanding protection: When the electric supply stop, the inverter automatically shut down output. 1, Green LED flashing: The inverter is adjusting power output. MPPT is in working condition. 2, Green LED long in time: The inverter is in working condition with the maximum output power. ---Please pay attention of the voltage when use the product. 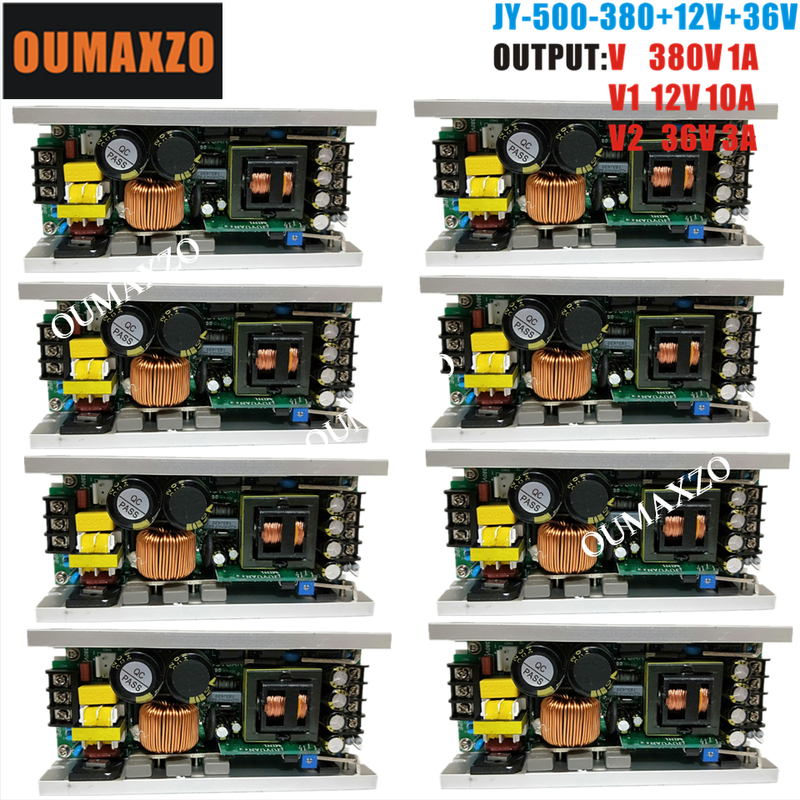 The voltage is from 10.5—28V, if is not these voltage the product may broken. ---Please install inverter in the low humidity and well-ventilated place to avoid the inverter over-heating, and clear around the inflammable and explosive materials. 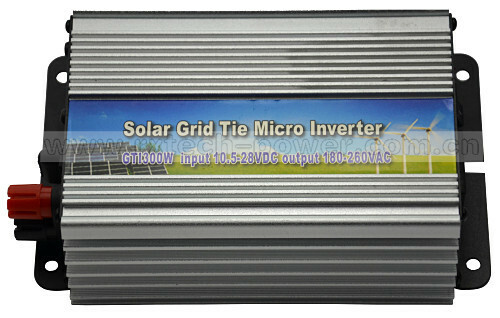 ---Connected solar panels, battery DC input power supply cable. 1.The price you paid for the item excludes any customs tax.Our company does not shoulder any duties in destination country. 2.We usually mark the goods as GIFT/SAMPLES on the Commercial Invoice and we are trying to help you to minimize or avoid any GST or V.A.T or other Import Taxes, but we cannot guarantee no tax charges as it is depends on your country\'s policy. 3.Please check with your country customs office to determine what these additional costs will be prior to bidding/buying.